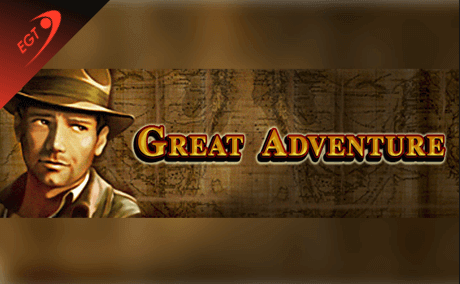 The Great Adventure is a fun-filled pokie game with a theme that’s sure to excite any Indiana Jones fan. 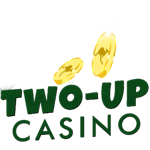 This game is set in Ancient Egypt with an adventure that will unearth some of the best jackpots and riches for your benefit. EGT Interactive designed the game to have five reels and 25 paylines. 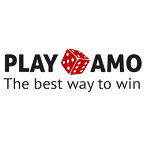 Read our Great Adventure review to find out more about this excellent pokie game. There are a few of the symbols on the reels that have high payouts, and that’s what you should look out for. Symbols such as the scarab beetles and the mask of Ra pays up to 6000 coins. Other high paying hieroglyphics pay up to 3000 coins. If you rescue the patron, then you will be awarded 10000 coins and find the explorer and get up to 20000 coins. The secret notebook has the highest payout at 25000 coins. The Great Adventure pokie features the Statue bonus Feature. Just land three or more Secret Notebook, and you will activate the round. In this feature, you will have to choose one of five statues to reveal a reward. Each statue can award free spins from three up until ten. 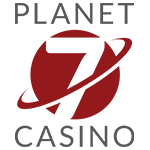 In the free spins round, one of the symbols will turn into a wild. 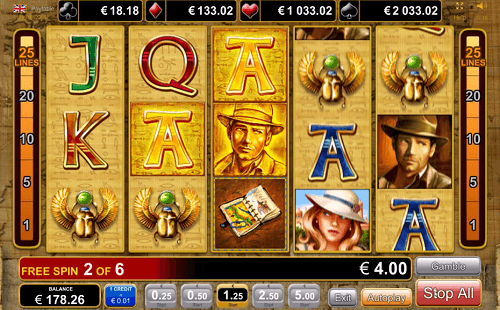 The Great Adventure game is a great pokie to play whether it be for real money or fun. 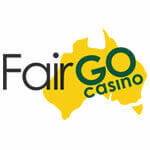 Play this game at the best Australian casinos online. 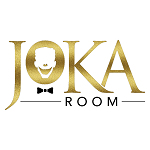 Start your Egyptian adventure with this pokie game and discover great prizes and jackpots for a great gaming experience.